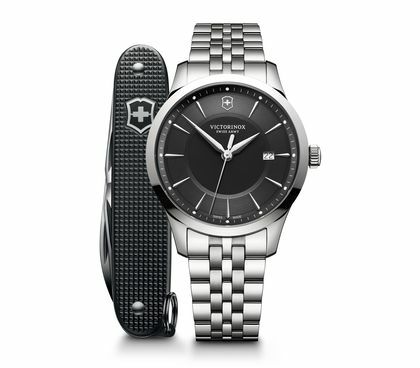 Like you, these watches mean business. They're built on a few core values – a respect for history, the drive for perfection and the desire for elegance at all times. 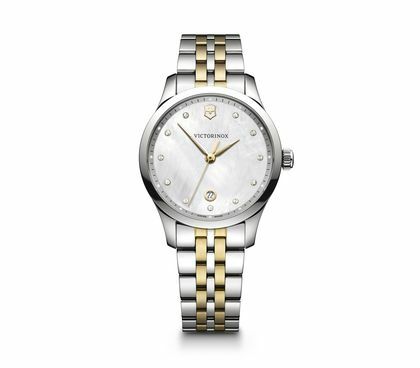 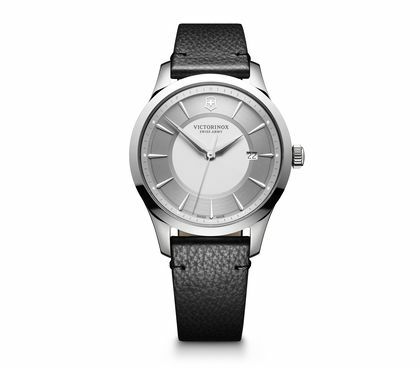 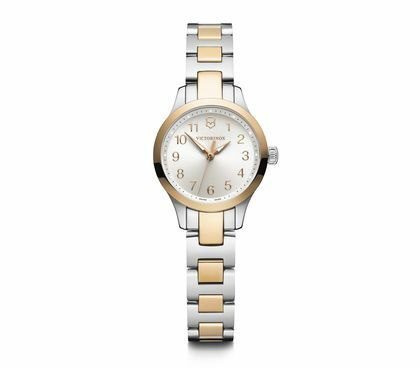 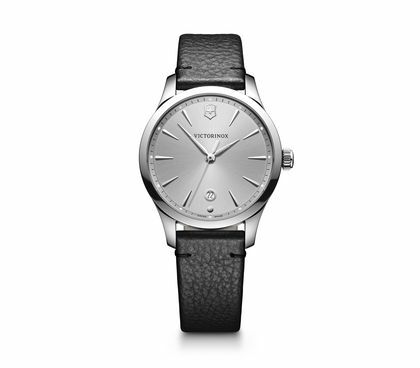 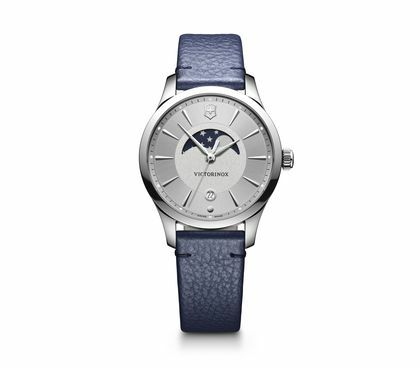 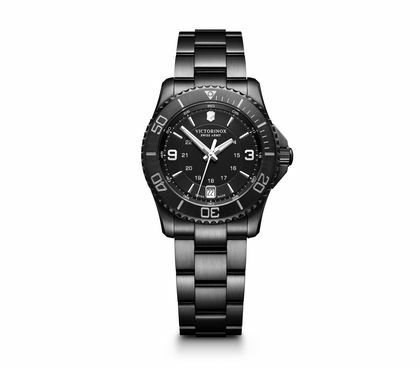 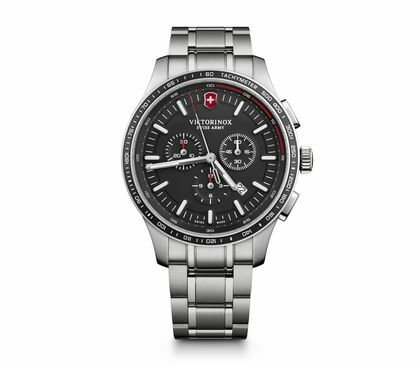 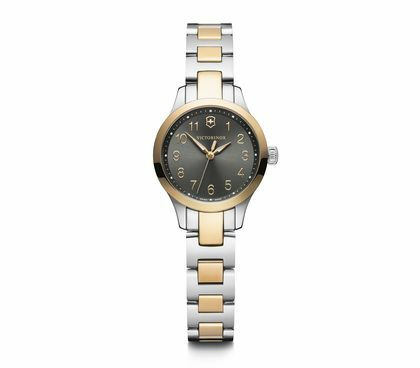 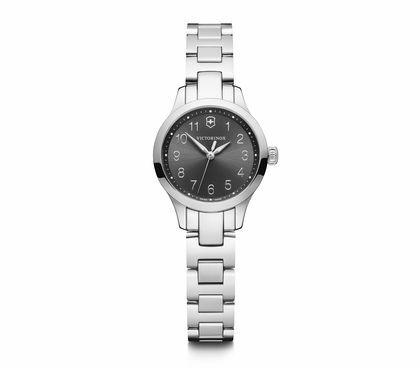 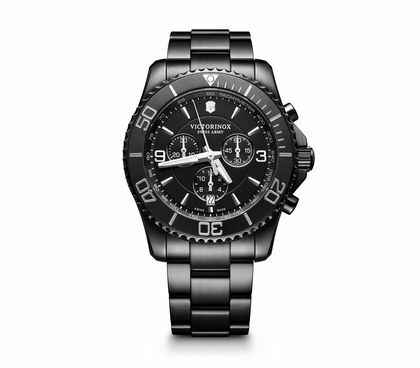 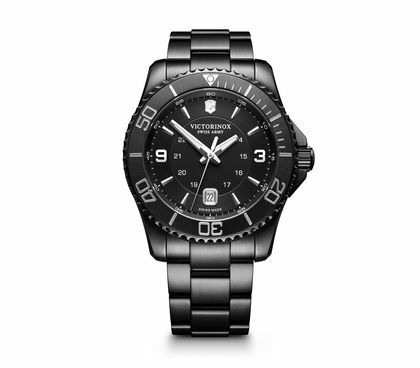 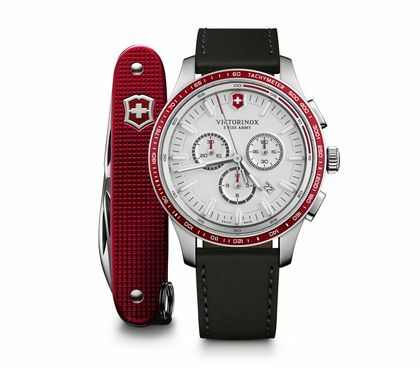 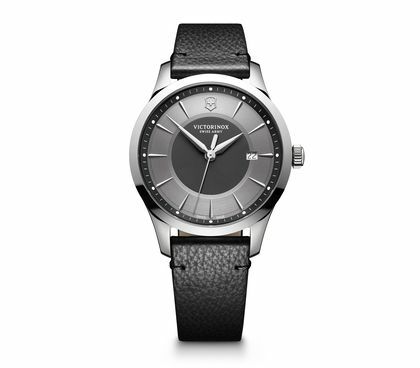 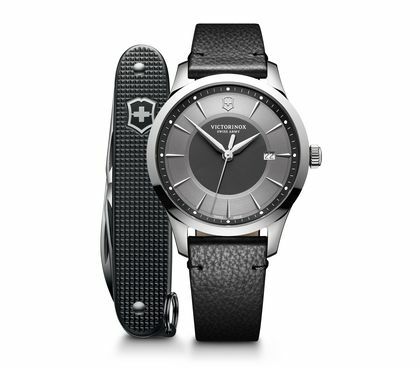 Swiss Made, of the finest materials and beautifully designed. 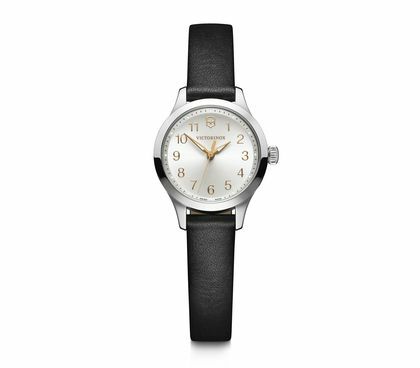 Put one on and do your best work.